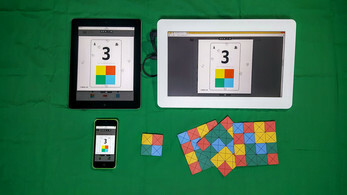 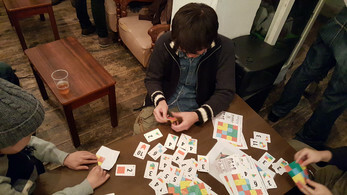 an analog puzzle game that you can play from one person, looking for a folding method to fold at the number of times specified in the subject color and shape. 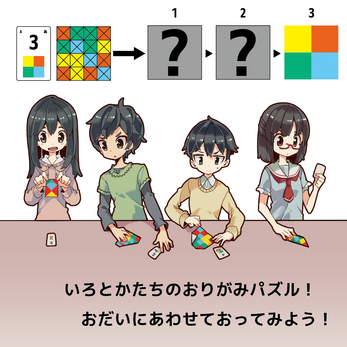 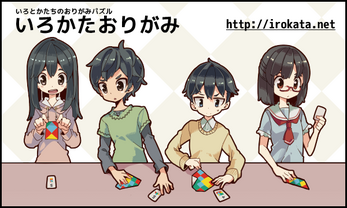 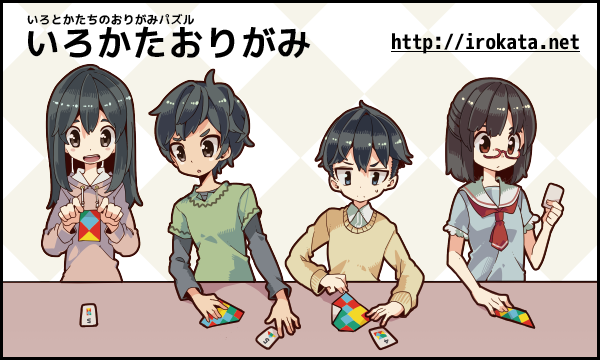 PDF data of exclusive origami and the subject card data (currently 45 types) are released free of charge. 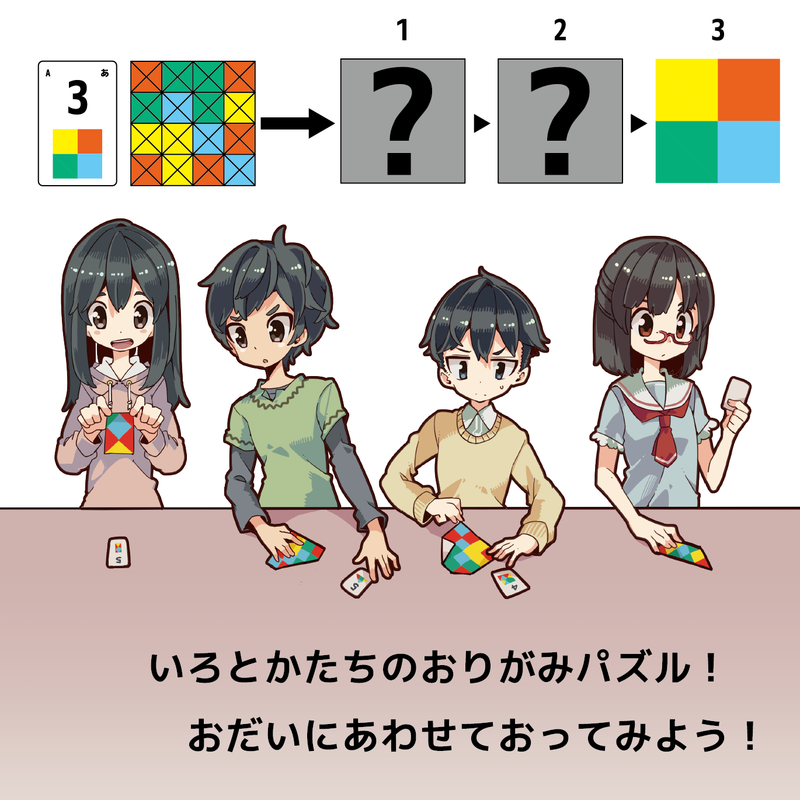 Please print the origami PDF file and clip the origami and challenge your subject.